We have been collaborating with Onions New Zealand to advance the onion growing industry, through compiling data and better information on pesticide residue levels. The outcome of this work will be a better understanding of problem chemicals, and the ability to assist growers in reducing residues where trends emerge. A lack of pesticide residue level information has long been a problem for Onions New Zealand but this collaboration is expected to address this. 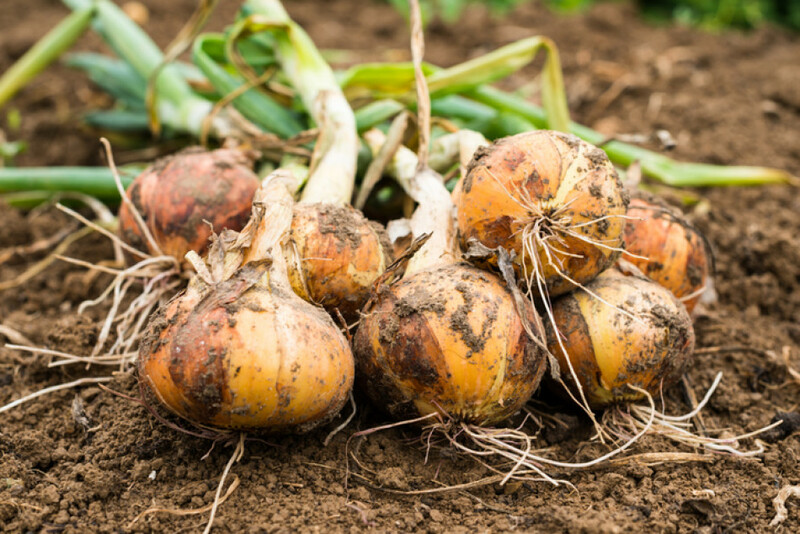 Growers who submit samples to Hill Laboratories can choose whether they share their information with Onions New Zealand, with data on residue levels, cultivar, block, region and sampling technique being compiled by Onions New Zealand. A specific request form has been created to allow participation in this program, this can be found on our website and will be distributed by Onions New Zealand. If you would rather not share your data, but still want quality testing at a cost effective price, then tick the box near the bottom of the request form.